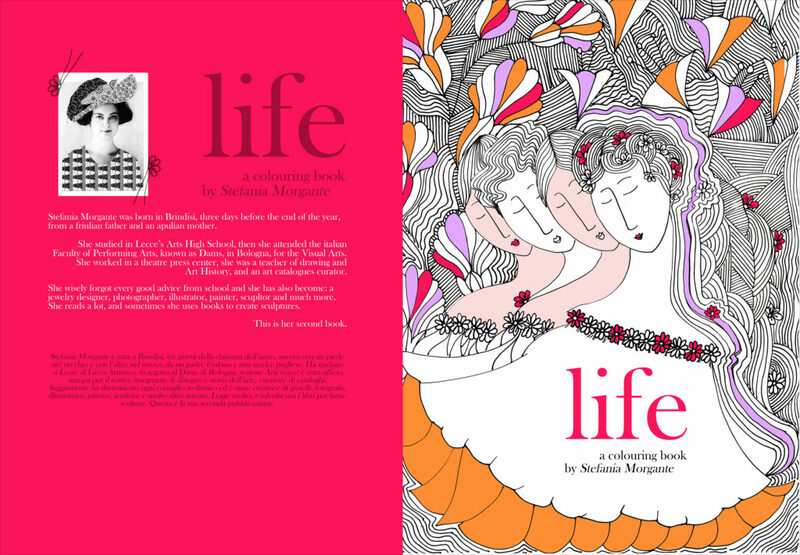 LIFE, my first coloring book, is now available on Amazon . This is an adult colouring book fully illustrated by me. Colouring can be a powerful way to soothe anxiety and eliminate stress. These drawings are intricate, full of natural scenes, flowers, animals, fishes, plants. You can use them to relax, you can colour them as you like, they are a powerful and peaceful therapy. I created a special gift for you here: just download the artwork, colour in and share your creation here with the hashtag #LIFEbook. 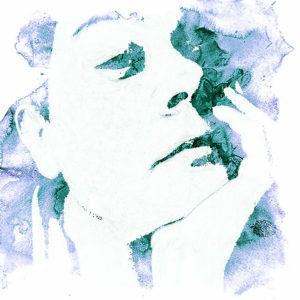 Remember: download the artwork here and share your creation here with the hashtag #LIFEbook. Let’s celebrate the publication of my new book! enjoy.